September 2 is the magic day for staff changes due to the restructuring. For me it is a sad day as it has taken time to build a good working relationship with the Turangi staff. Change by its nature takes time to show jts effects and I will just have to wait and see. But the Turangi office will see significant change due to the movement of staff to the Taupo office even though the building to house them has not yet been built. 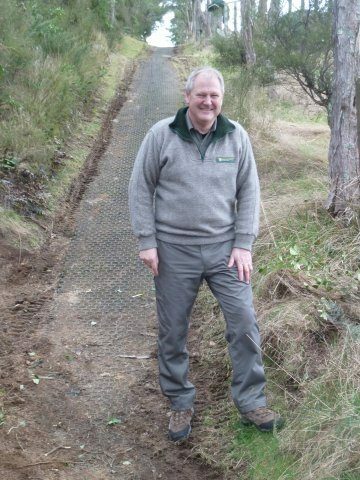 Dave Lumley will become part of management at Whakapapa. We will be sorry to see you go but we wish you well in your new position. 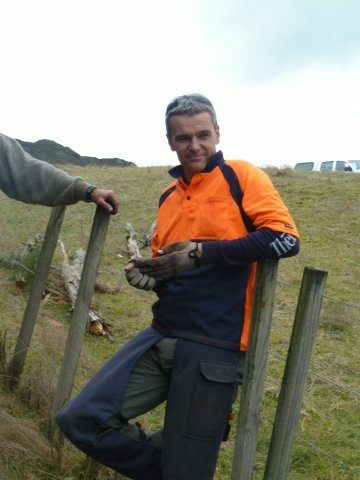 Kim Turia as operations manager of the Fishery will be Taupo based. My parochialism says that the Tongariro River is the heart of the Fishery and so management of the Fishery should be Turangi based, But I am equally realistic that most would argue that the heart of the Fishery is the Lake and is justifiably based in Taupo. Kim is known to us and we are pleased to see her as manager. Michel Dedual remains as Science advisor, Taupo based I believe. Other fishery staff known to us seem to have positions with DOC. I am not privy to all changes. Terry Slee and John Carman who have helped us with the Tongariro River Trail move to Taupo and into different roles which means that we will have little contact with them. They were very supportive and helpful . We wish them well in their new positions. John Wilton was part of this team and helped greatly. I am not aware of where John will be. I wish him well for the future. The result is a smaller Turangi based staff presence. August has been a great month for those lucky enough to have had the opportunity to fish the river. Lucky as there has been a vast improvement on the last five years. I took a friend from the South Island on a tour of the area. In so doing I went to the trap at Otamangakau and talked with Peter Wilton. In our conservation Peter reported that the average sized fish in the trophy fishery was 4.5lb. 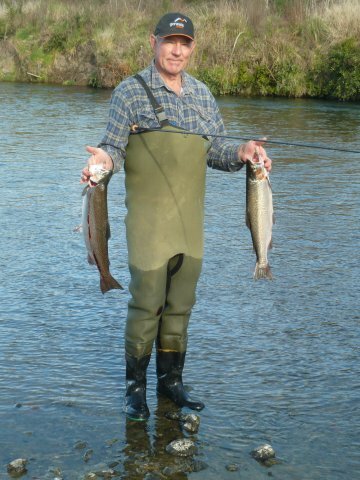 I commented that the Tongariro river must be returning to its trophy status as from my catch I estimate an average fish size of 4.5lb. I have seen a lot of happy anglers. 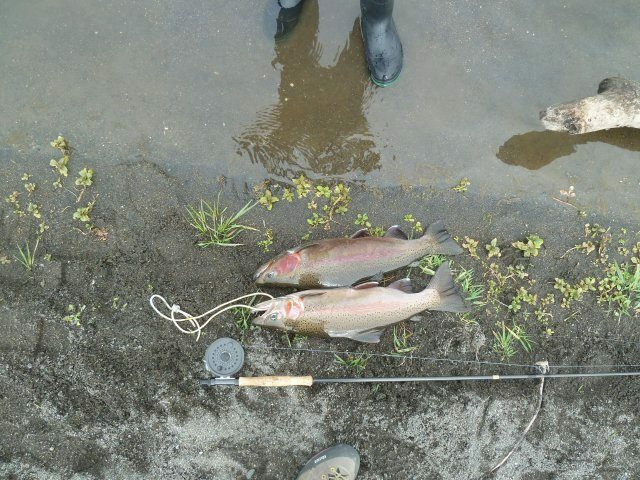 Even better for out of town anglers is that the weekends have been very productive. I have put some photos on our Facebook page. This is available on our Home page. It is an open site and you get into it by simply clicking on the Facebook icon in the bottom right corner. If you have any Tongariro river photo with caption which we would approve then we would be happy for them to be on the page. I don’t normally fish Saturdays because of the increased angling pressure bu I do enjoy fishing Sunday afternoon when the crowds have reduced. I for one really want to know what caused the decline in the fishery over the last 5 years. I am happy that the fishery is back in good shape. For most of August the river catchment has been inundated with Pine Pollen. I have on fine sunny days (few this month) seen a yellow haze over the river. 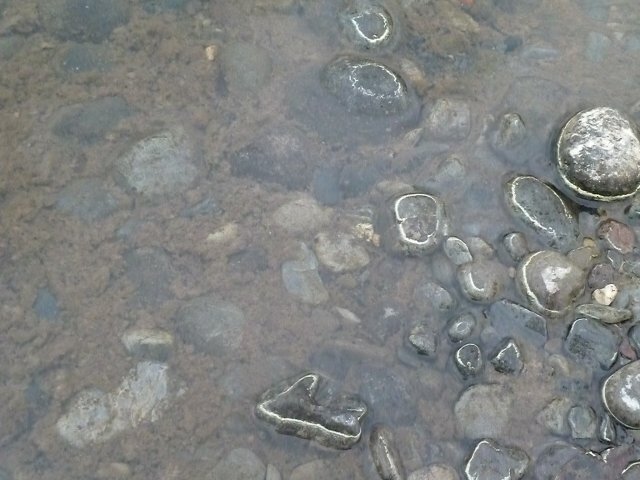 The surface water has a yellow film on it. Cars in the parking lots are quickly covered in a yellow f ilm. The country has candidates nominated for positions on Local Body Councils. In Turangi we get to nominate 6 for the Turangi Tongariro Community Board. We also vote for 2 candidates from Turango to represent us on the Taupo District Council. We also vote for a Taupo representative on Environment Waikato. We have built a good relationship with all 3 over the years and hope that we can maintain a good working relationship with our elected representatives. 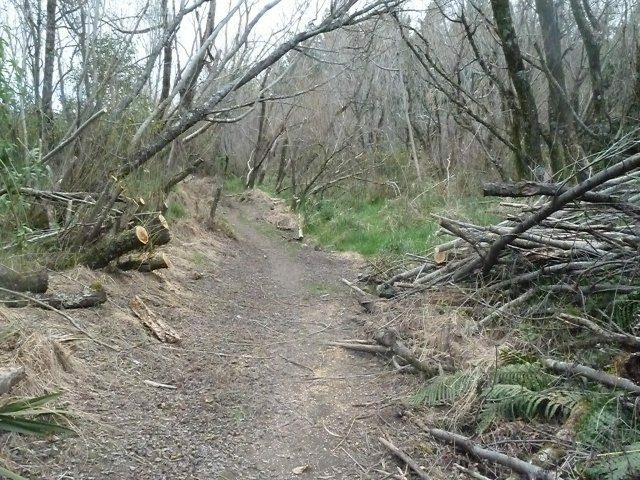 I was pleased to see the clearance of fallen trees on the track from the Bain to the Reed on Monday. I thank whoever did the work.